Multihull Central will present a variety of Aquila Power Catamarans. MarineMax will display an Aquila 44 Island version and a special Aquila 48 Private Owner version. 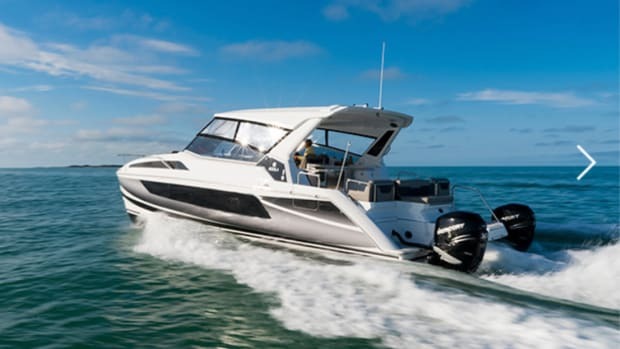 The first Aquila power catamaran that will be delivered to Australia was sold at the Palm Beach International Boat Show in Florida in March.